Canyon Gate Country Club in Las Vegas, NV has been called the jewel of Las Vegas and with its guard gated location in the center of the west side it is easy to see why. 2005 Eagle Trace Way is a great representation of the Las Vegas fine homes located throughout the enchanting community. There have already been seven Las Vegas luxury homes sold in Canyon Gate Country Club over $1 million dollars this year. I resided in this luxury home Las Vegas community for 20 years and enjoyed every minute I was a part of this fine Las Vegas dream home neighborhood. With tranquil views, premier quality luxury homes and an ideal location, Canyon Gate Country Club will continue to be one of Las Vegas best fine homes communities. 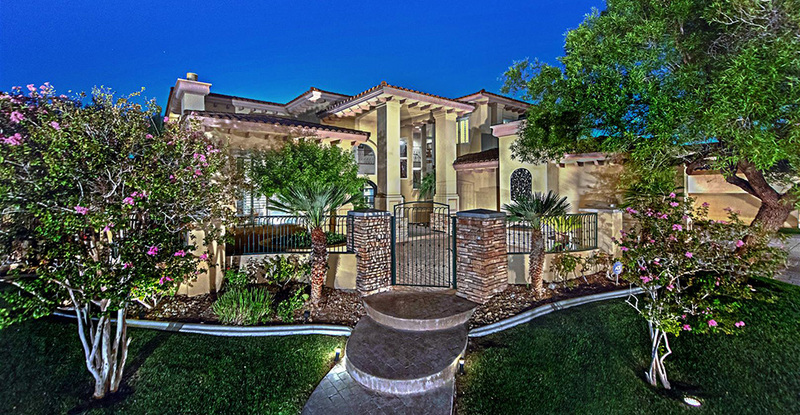 If Canyon Gate Country Club is where you want to call home then call the luxury home expert that sells 30% of the Las Vegas luxury homes in Canyon Gate Country Club!